The staff and volunteers of GAP have been sowing seeds for nearly fourteen years in the southern end of Floyd County. We were thankful that God did not choose to literally water the earth on the day of the 2013 Community Easter Egg Hunt. Despite the cold, cloudy day, it is estimated that 800 people attended the event. Both kids and adults raced to find the prize eggs. Puppets, clowns, games and face painting were among the activities of the day. The story of God’s ultimate sacrifice for us was told; food for the body and soul was provided. We did our best to plant and water the seeds of the Gospel in as many ways possible. We are thankful for the opportunity to plant, to water and to watch God give the increase. 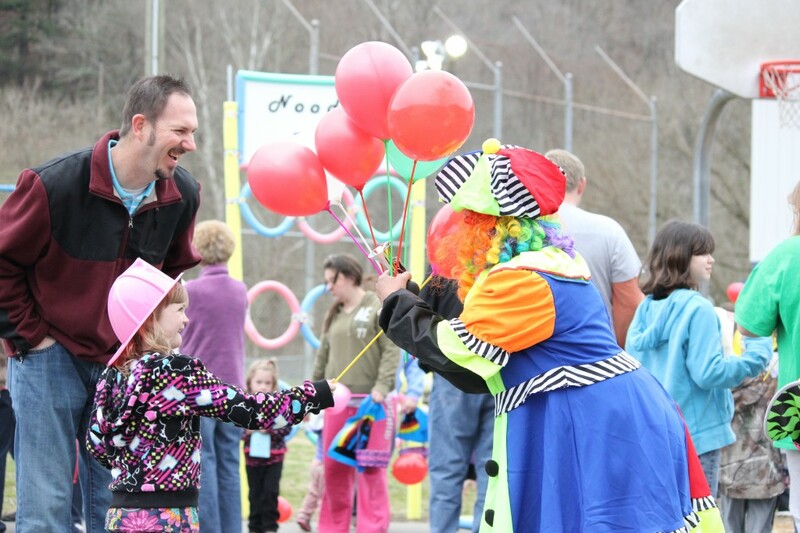 This entry was posted in Community Events, The Footprint and tagged Appalachia, Community Easter Egg Hunt, Community Outreach, Eastern Kentucky, Floyd County, Kentucky Missions, Mission Team on May 23, 2013 by WebManager. 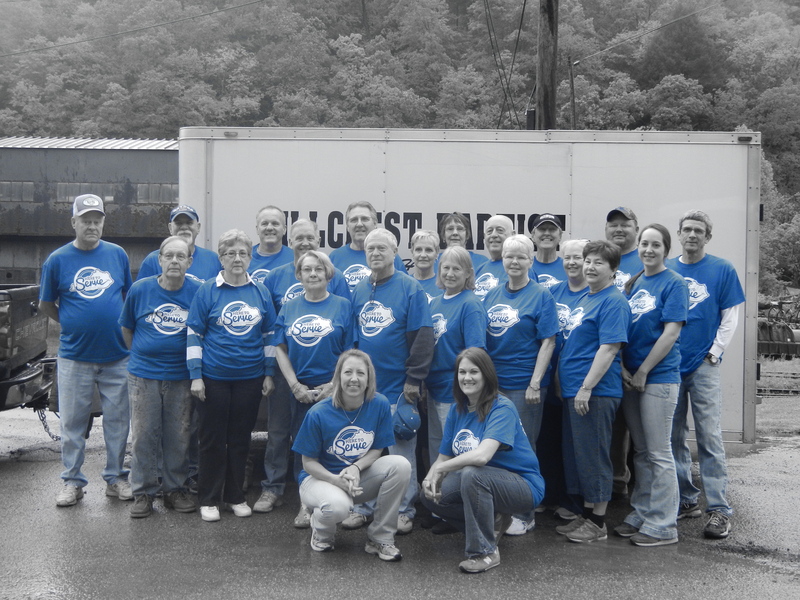 Hillcrest Baptist Church of Hopkinsville, Kentucky did a great job serving on their first mission trip to GAP. BeansTalk has never been more inviting, the Senior Citizen Center has a new look inside and out. Most importantly, two young boys were saved at movie night on Wednesday. This entry was posted in Angie Wagoner on May 13, 2013 by WebManager. Sarah contacted GAP through Facebook when her daughter had a nasty bicycle accident. Chloe broke both bones in her leg and did damage to her ankle. The road to recovery will be long for Chloe with physical therapy and possible surgery along the way. The house sits high upon a hill with two sets of rough stairs from the driveway to the house. This made it difficult for Sarah and her husband James to get Chloe in and out of the house. A ramp was needed. The problem was that the ramp needed to be 95 feet long. We immediately put a request out for funds and hoped to partner with other organizations in the area to get this done. There was no response to this project. While sharing this need with Paul Nunn’s Sunday School class, a man spoke up and said, “We can do this.” Later, in response to the financial need, we received funds from Penia Baptist Church and Robert Warner. 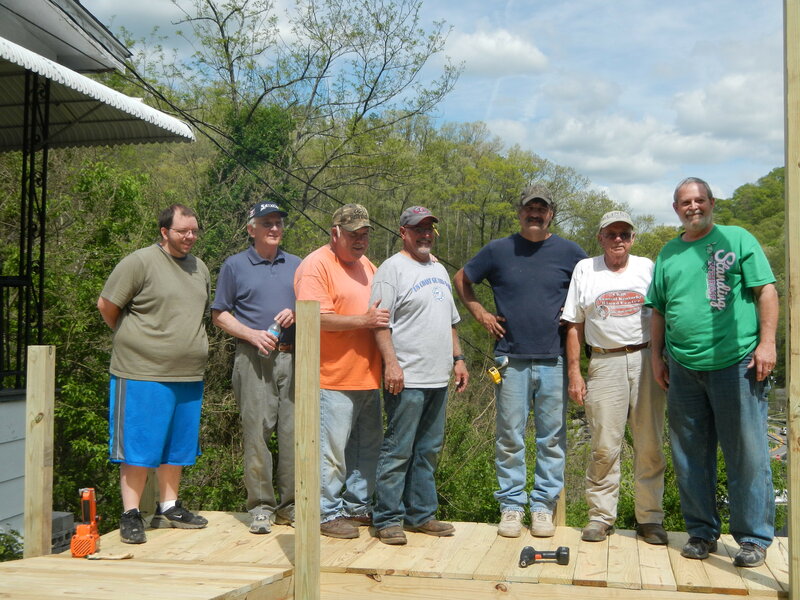 Smoke Rise Baptist pledged the balance of the project. The way this project came together was God’s people reaching out in love. 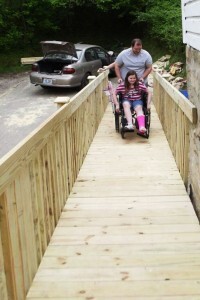 God used us in more ways than just to build a ramp. Sarah and James have never asked for assistance from GAP in the past but through this project we were able to build a real friendship with this family. Sarah cooked meals every day for the workers. James, despite working nights, worked alongside of the men all week. Kinzey, the younger daughter had her time with a hammer but had more fun playing with our newest staff member, Kathy. Sarah was so excited as the finished product was coming into view. She shared how James’ grandmother had never been able to come up to the house because she uses a walker. She always had to visit at the bottom of the hill. Now the family can get together in the house. This is a great family and it has been an honor to serve them. 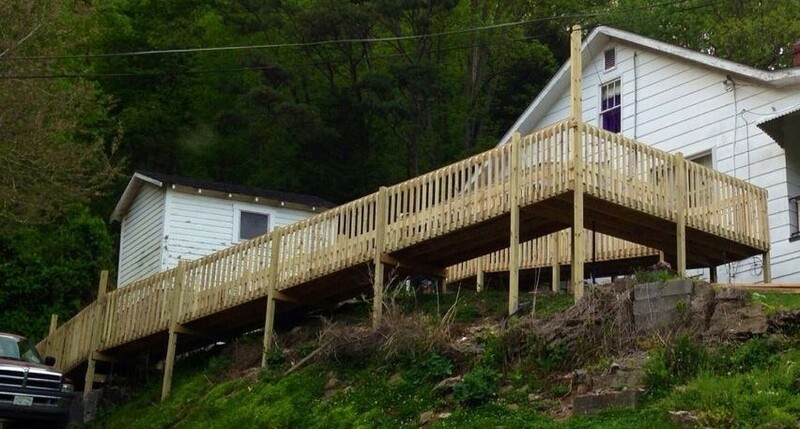 This entry was posted in Nikkie Lucas and tagged mission team/FBC Prestonsburg on May 13, 2013 by WebManager. 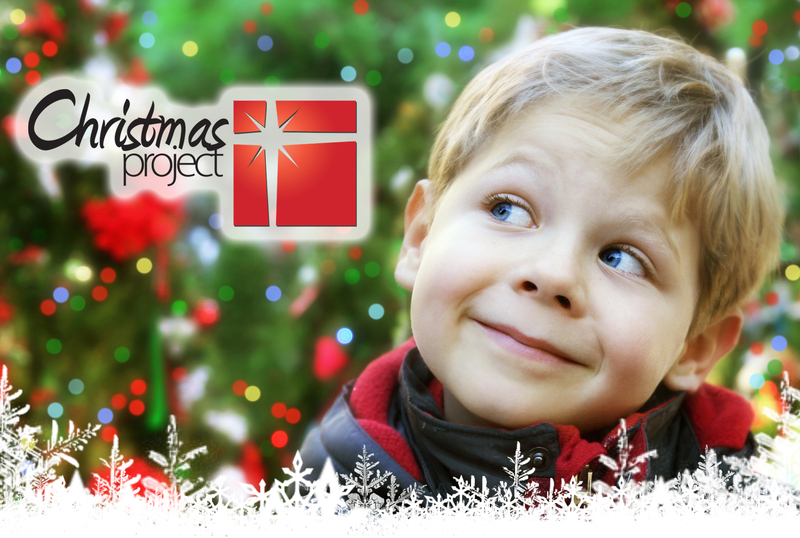 You can partner with God’s Appalachian Partnership in reaching out to families in need this Christmas by sponsoring a child for $35. The giving of these toys opens the door for us to share the true meaning of Christmas with each family who participates. Click here to see how you can be part of this amazing ministry event.